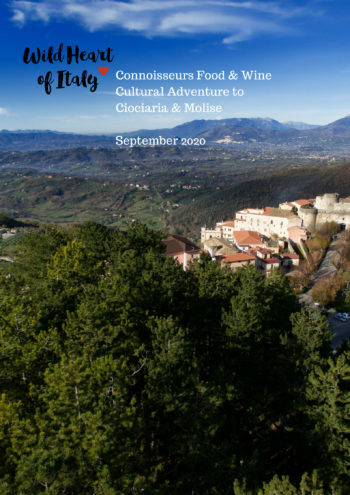 We specialise in packaged and hosted travel experiences in the food and wine regions of Orange in regional New South Wales, Australia, and Ciociaria and Molise in regional Central Italy that we call home - both of which are food and wine lovers’ dream destinations. 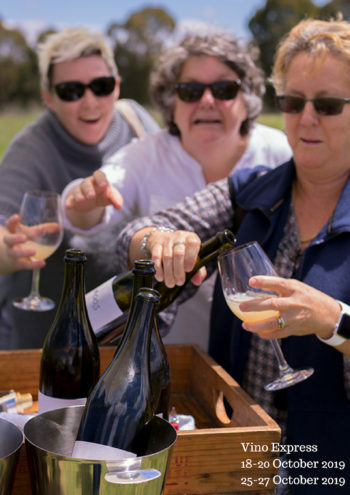 Our carefully curated food and wine tours are aimed at being genuinely immersive experiences, where you’ll get to explore local produce and the provenance of each region, taste the artisanal products being made - and meet the proud locals making them. Our portfolio of slow travel experiences includes: the two Vino Express wine and food trains from Sydney to Orange for the Orange Wine Festival in October – focusing on the unique elevation and cool climate of the Orange wine region; as well as the Provenance Express train from Sydney to Orange with an itinerary focused on organic & biodynamic food and wine experiences during our local Autumn harvest and the Orange F.O.O.D Week festival in April. 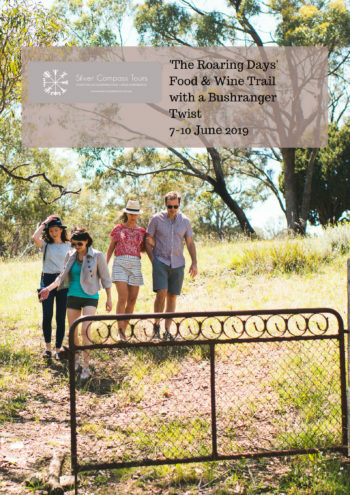 This year we are launching two new food and wine tour packages for Orange, NSW: The Roaring Days, a four-day packaged food and wine trail through bushranger country over the June long weekend and Winter, Fire, Stars , a VIP Packaged Weekend to the Orange Winter Fire Festival in August. 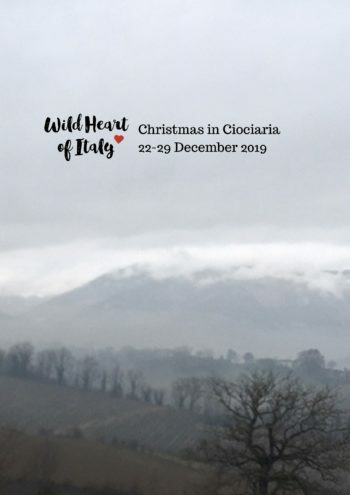 Follow us to the Wild Heart of Italy for our unique food and wine cultural experiences of the ‘hidden’ regions of Ciociaria and Molise in Central Italy. Just one hour south from Rome, the Ciociaria region was a renowned foodie destination in ancient Roman times and a favoured summer retreat for several Roman Emperors. Both Ciociaria and Molise share a deeply forged bond stretching over the Apennines through the ancient Samnite civilisation in the Etruscan era, who were conquered by the Romans circa 300 BC. 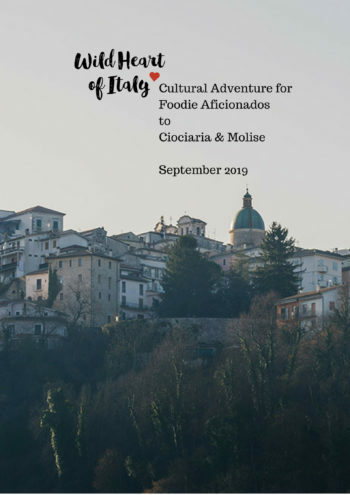 With deep Etruscan civilisation-era roots, Ciociaria and Molise are currently undergoing an amazing revival of their ethnic cultural traditions through food, wine and song. We have created bespoke and tailored experiences for our small, sustainable group tours to these regions to serve up a real taste of authentic regional Italy. 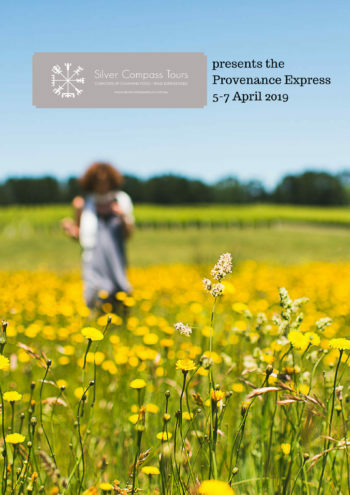 Silver Compass Tours is a proud member of the World Food Travel Association and is engaged to become a Tour Operator Partner for global accreditation and certification in sustainable tourism with Travelife. AN INSIDER’S GUIDE TO EXPERIENCE LIVING LIKE A LOCAL. SMALL GROUP SUSTAINABLE TRAVEL. HOSTED BY PASSIONATE LOCALS.